Once you’ve found your staple fragrance, you just know. I still remember my first fragrance, which was Yves Saint Laurent Parisienne (I had a bit of an eye for expensive luxuries, much to my parent’s dismay). Parisienne is an intensely floral fragrance which cemented my love of sweet and fresh scents up until today. So will I ever stray from my all-time-favourite fragrance? I’m sure many of you are asking the same question. Not only is it difficult to purchase a new fragrance for ourselves, what about finding one for someone else? The wealth of fragrances on today’s market makes it difficult for us to find a new scent. Having so much variety is great but where do we start? We know what fragrance notes we like but how do we find our way through the perfume maze for someone else? Keep reading for some tips on how to make the right choice when it comes to fragrances. A few tips to remember before you launch into perfume shopping are to not dive into too many fragrances too soon. Department stores are full of counters that want to pounce on you with their latest fragrance and before you know it, you’re smelling four different fragrances at once. Try to avoid this. Trying too many fragrances at a time can de-sensitise your nose, causing all fragrances to smell similar. If you love the smell of a fragrance that your best friend, mum, sister etc. are wearing, don’t rush out and buy it instantly. All fragrances smell different on each individual due to factors such as our body chemistry, diet and age. Try it on yourself first before making a decision based on someone else’s fragrance. If you’re looking to purchase a fragrance for a friend or loved one, the first step you may want to take is looking at what fragrance they already own. They’ll appreciate you taking note of what they like and spending the time trying to find a scent that compliments them. Fragrances tend to fall into their own categories which cover different note families, for example, florals, spices and musks. Search for a similar bouquet to what they already wear, which you can usually find within the same brand family. 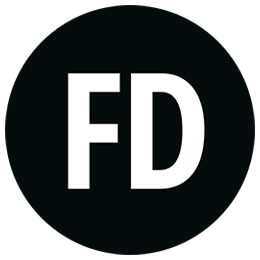 Keep reading to see our suggestions of what fragrances work well within brand families. 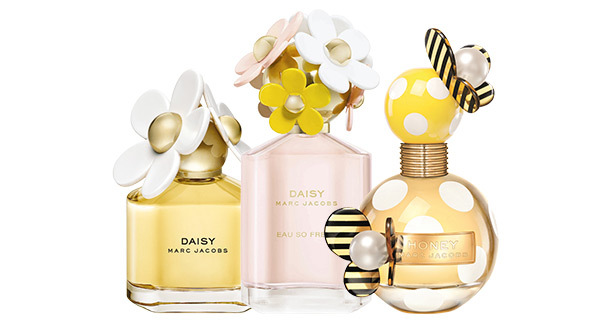 Marc Jacobs is a fragrance family that’s great for mixing and matching particular scents. Marc Jacobs Perfume range, much like his fashion line, is renowned around the world and his quirky bottle designs make a perfect present. But it isn’t just the visuals that make MJ fragrances a good starting point. Take Daisy ‘ One of Marc Jacob’s most popular fragrances. Its light, floral and intensely wearable essence is popular with a range of women and this is mirrored across all of his fragrances lines. So if she’s already adopted Daisy as her signature scent, then it might be nice to treat her to his newest fragrance, Honey. Whimsical and spontaneous, Honey is a light blend of freshness that boasts notes of white florals, orange blossom, vanilla and not surprisingly, honeysuckle. The bottle perfectly complements the fragrance and will be a delight to open as a gift. Honey is bright and feminine and could easily become her new favourite scent. A gift set is a great alternative to simply buying the individual fragrance product. If you already know that the particular scent is her favourite, then an indulgent gift set will be a real treat. The Marc Jacobs Daisy Eau So Fresh Gift Set features the Daisy Eau So Fresh fragrance, a body lotion and a shower gel so that you can integrate the quirky and glamorous scent of Eau So Fresh into your daily routine. Paco Rabanne is another fragrance family that is great for selecting a range of scents, particularly for him. 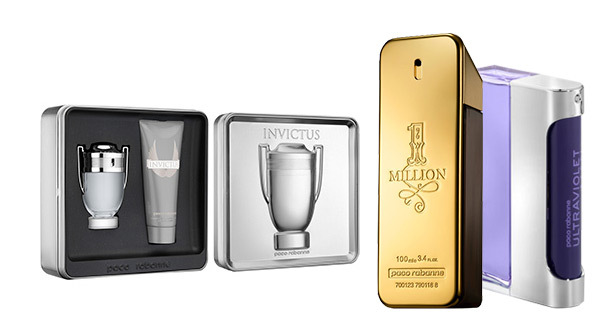 It isn’t surprising that Paco Rabanne 1 Million is one fragrance that is universally welcomed by men of all ages. It features notes of peppermint, rose, amber and leather, which creates an addictive and warm scent. If you know that he loves the Paco Rabanne range, you can treat him to this all-time-favourite fragrance. Ultraviolet Man is another fragrance from Paco Rabanne that is often hidden in the shadow of 1 Million. Ultraviolet is a worthy alternative to 1 Million and contains notes of black pepper, oak moss and patchouli. This is an intense fragrance that is ideal for everyday wear and one that may just surprise him. If you would like to keep his gift within the Paco Rabanne family, you could opt for an entirely new fragrance from the range. Invictus is the newest scent from the brand and is described as a vibrant burst of freshness, designed for the masculine, confident man. It features notes of jasmine, bay leaf and patchouli , creating an inviting and wearable scent. The Invictus gift set includes the Eau de Toilette and a shower gel which would make an excellent gift for any man. There are a variety of ways in which you can incorporate a fragrance into your everyday life and additional brand products, such as luxury body crÃ‡Ã¹mes, indulgent shower gels and refreshing deodorants are nice little extras that can help you achieve this. Often, within the same fragrance families, you’ll find matching body products that will allow you or a loved one to really enhance your favourite fragrance. 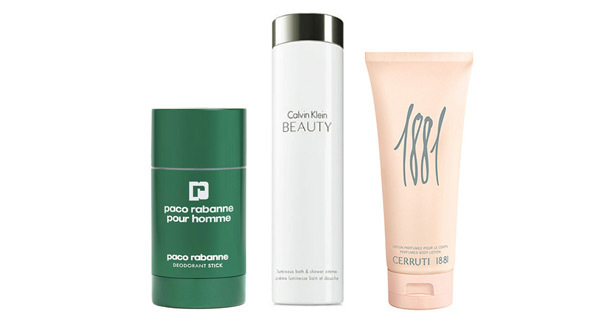 Below are a few of our favourite fragranced body products. Inspired by the Calvin Klein ‘Beauty’ fragrance which was launched in 2010, this bath and shower cream is a luxurious product that sinks into the skin, leaving it feeling soothed and well looked after. The cream is lightly scented with a medley of florals, jasmine and ambrette seed which create a warm and inviting smell. The best time to apply this product is directly after your bath or shower. This is an excellent product for anyone who is a fan of Calvin Klein. Pour Homme from Paco Rabanne is a classic fragrance that contains spicy elements of clary sage, rosemary and tonka bean. This Pour Homme Deodorant Stick is a good way of implementing the addictive scent of Pour Homme into your every day routine with an essential product. As much as we may like to think that deodorants are unglamorous, the fact of the matter is that we need them, so whether you’re buying for yourself or a loved one, this is a gift that will secretly be appreciated. Nino Cerruti 1881 is one of our best selling fragrances so it’s always nice to implement this feminine scent into your day with not only a fragrance, but a body lotion as well. This silky body lotion is lightly scented with the sharp notes of sandalwood, amber, musk and vanilla, making it a beautiful body product that possesses a luxurious and rich quality. Pair this with the Nino Cerruti 1881 fragrance and you’ve got a winning duo.